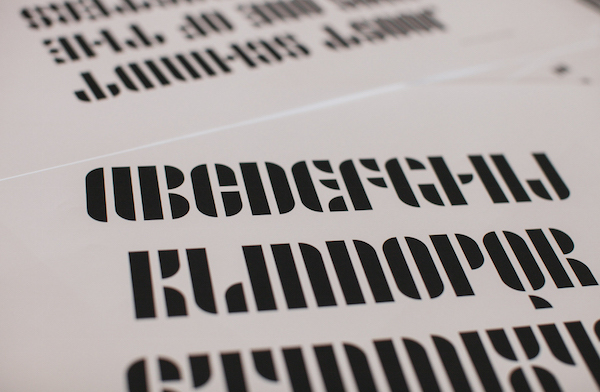 Adobe has breathed new life to incomplete typography sketches and fragments from Bauhaus Dessau, an honorable design school that was closed in 1932 by the National Socialist Party in Germany. 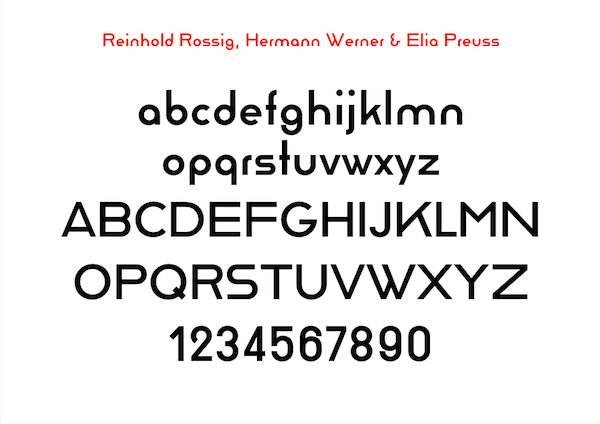 The Bauhaus style began with a need to design necessities like tables, chairs, and buildiings; it stood by a “form follows function” ideology. 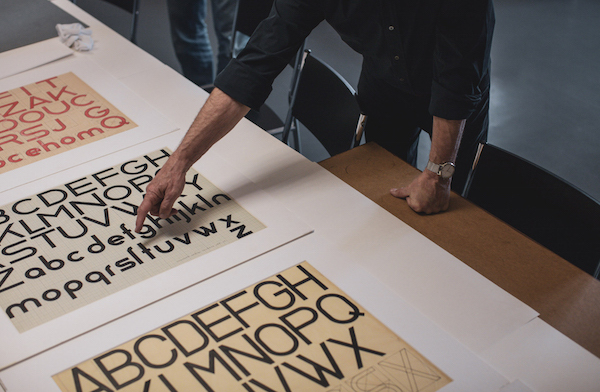 While Bauhaus’ doors were only open for 14 years, it has earned a name as one of the most renowned school of architecture, design and art in the past century, and its campus is now immortalized as a UNESCO World Heritage Site. 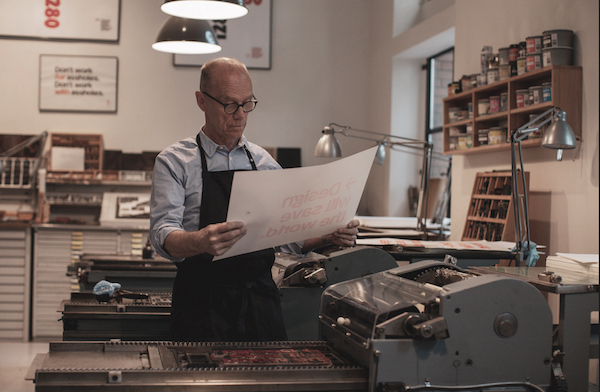 To encourage a new generation of creatives, Adobe has joined hands with the Bauhaus Dessau Foundation to launch ‘The Hidden Treasures Bauhaus Dessau’, an ongoing project that sees near century-old typographic gems being revived and completed for modern designers. 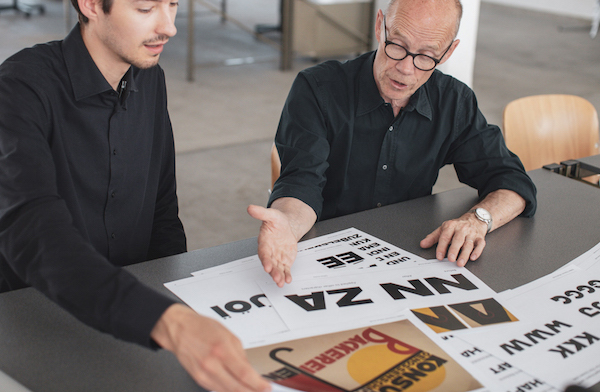 Here, an international team led by famed typeface designer Erik Spiekermann have calculated probabilities of the shapes in typographic fragments by icons Alfred Arndt, Carl Marx, Joost Schmidt, Reinhold Rossig, and Xanti Schawinsky, to uncover how these creators might have initially planned to complete their work. 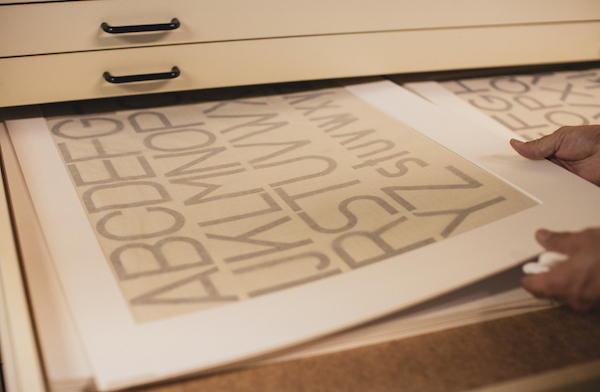 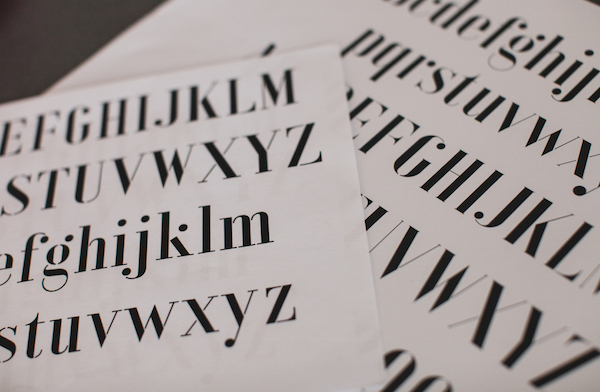 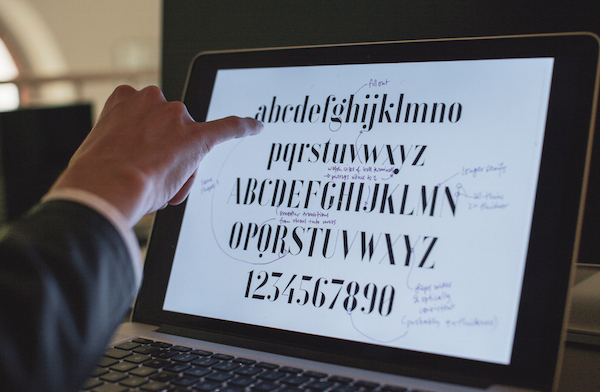 The team then used the research collected to complete and digitize the fonts via Adobe Illustrator CC. 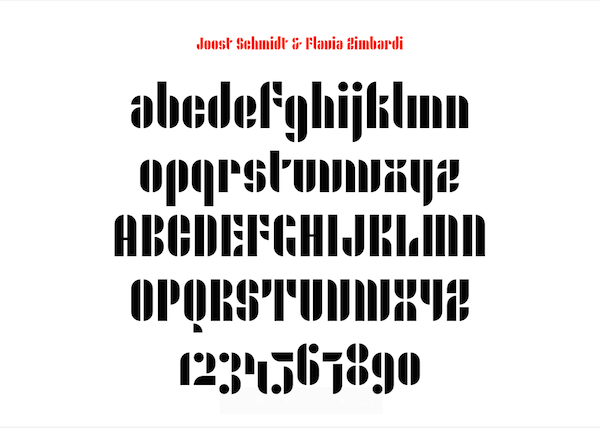 Two fonts, ‘Xant’, which was created by Xanti Schawinsky and revived by Luca Pellegrini, as well as ‘Joschmi’, which was created by Joost Schmidt and reworked upon by Flavia Zimbardi, are now available for download on Adobe Typekit. 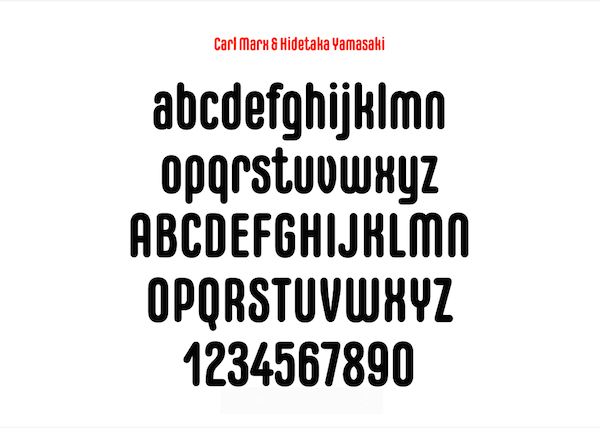 Three more sets, ‘Alfarn’ by Alfred Arndt and Céline Hurka, ‘Reross’ by Reinhold Rossig, Hermann Werner and Elia Preuss, as well as a font by Carl Marx and Hidetaka Yamasaki, will be released in the coming months. 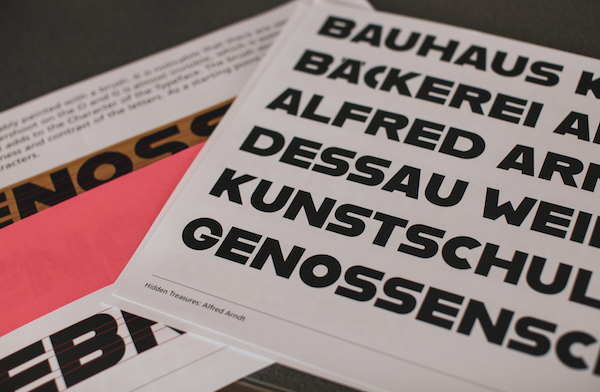 View some samples below and head over to ‘The Hidden Treasures Bauhaus Dessau’ to discover more.